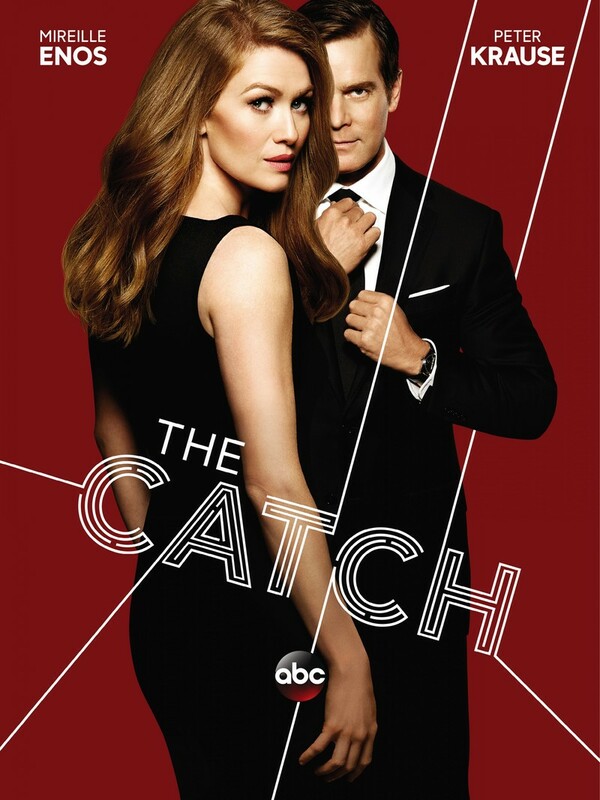 The Catch is set in Los Angeles and follows Alice Vaughan, a highly successful private investigator. Vaughan's seemingly perfect life as LA's top PI comes to screeching halt, however, when her handsome fiance disappears after conning her out of millions of dollars. Now, Vaughan must catch her former lover, all while continuing to manage her heavy caseload. In order to save the career that she has worked so hard building, she will stop at no lengths to undercover clues as to her former fiances whereabouts and get her payback. DVDs Release Dates is the best source to find out when does The Catch come out on DVD and Blu-ray. Dates do change so check back often as the release approaches.